We have an exciting opportunity for an experienced capacity development worker with proven training and project cycle management experience to take responsibility for Tearfund's capacity building support to a portfolio of local partners in Mozambique. 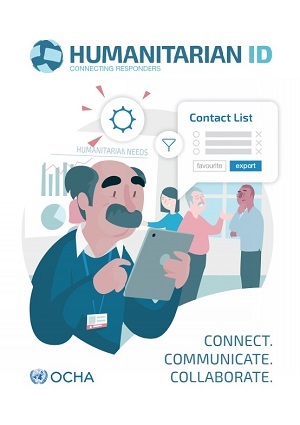 Reporting to the Humanitarian Coordinator, the CDO will facilitate inter-partner networking and encourage institutional learning to build strong local organisations that are able to deliver excellent, cost effective, and sustainable disaster response work which empowers Mozambique civil society. Proven ability to work with limited direct supervision. This post requires considerable travel to partner offices and project sites around Mozambique. Applicants must possess a full clean driving licence and have the right to live and work in Mozambique. Applicants must be committed to Tearfund's Christian beliefs and those we seek to serve.